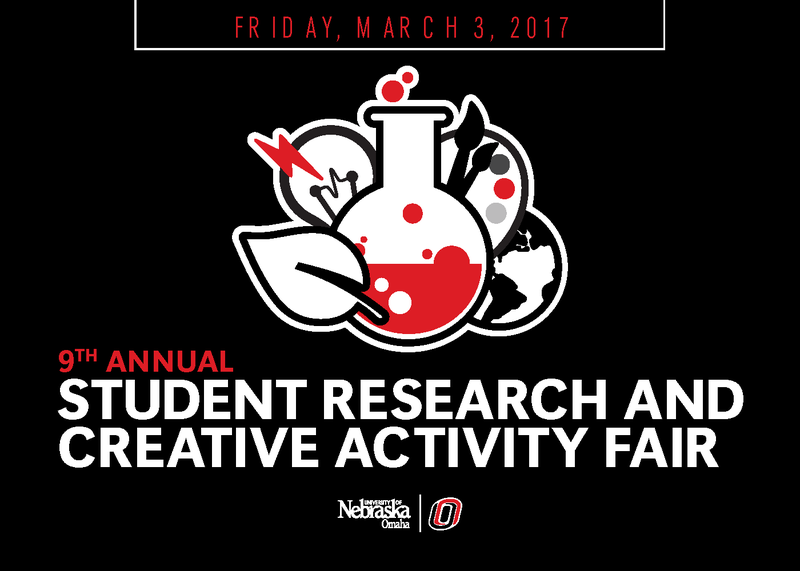 DigitalCommons@UNO - Student Research and Creative Activity Fair: Could o-Aminoquinones of Estrogen Metabolites Serve as Platforms for Redox Cycling? Could o-Aminoquinones of Estrogen Metabolites Serve as Platforms for Redox Cycling? The metabolism of estrogen can lead to the formation of two isomeric o-quinones, estrogen-2,3-quinone (E-2,3-Q) and estrogen-3,4-Q (E-3,4-Q). The more reactive E-3,4-Q is genotoxic and can damage DNA by forming apurinic sites; whereas, E-2,3-Q does not form apurinic sites. Estrogen quinones may also be involved in redox cycling to produce reactive oxygen species (ROS), which is another genotoxic pathway. What is not yet clear, is why E-3,4-Q would undergo redox cycling while the non-carcinogenic E-2,3-Q would not. Nitrogen nucleophiles react with the E-3,4-Q at the 1-position. With DNA bases as the nitrogen (sp2) nucleophile, the adducts formed are catechols. We have investigated the reaction of saturated nitrogen (sp3) nucleophiles with both E-3,4-Q and E-2,3-Q. E-3,4-Q reacts quickly with 4-aminobutyric acid (GABA) at the 1-position to form a red, o-aminoquinone product whereas E-2,3-Q does not react with GABA to form an o-aminoquinone. The reaction proceeds through an electron rich catechol intermediate which is oxidized by the original E-3,4-Q to produce equal amounts 1-amino-E-3,4-Q and the catechol of E-3,4-Q, 4-hydroxyestrogen (4-OHE). If the reaction is done in the presence of an oxidant (MnO2), 4-OHE is not produced, only the 1-amino-E-3,4-Q is observed. The 1-amino-E-3,4-Q can be reduced to a catechol with sodium dithionite to produce the 1-amino-4-OHE catechol. This catechol is reoxidized to the o-aminoquinone when exposed to air indicating a possible redox cycling platform. Cyclic voltammogram analysis of an o-aminoquinone, versus an Ag/AgCl reference electrode, displays reversible behavior with first and second reduction potentials of -0.965 V and -1.440 V, respectively. These values are close to 0.5 V, lower than E-3,4-Q reduction potentials. Since the oxidation potentials of 2-OHE and 4-OHE are almost identical, perhaps ROS are produced from nitrogen adducts of E-3,4-Q in the form of o-aminoquinones.